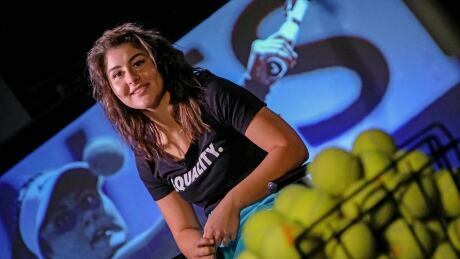 Canadian teen tennis star Bianca Andreescu recently sat down with The National's Adrienne Arsenault to discuss her big win at Indian Wells, her push for equality in the sport and persevering when things get tough. 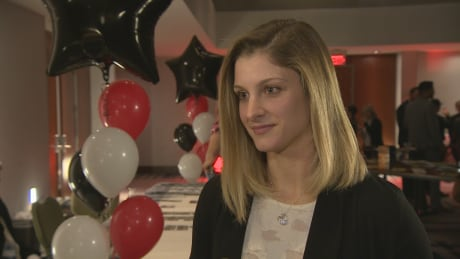 Four former elite alpine skiers spoke to CBC's Adrienne Arsenault about the trauma that still haunts them after they were sexually assaulted by a trusted coach — and what they think needs to happen to make sure athletes training today don't suffer similar abuse. The head of Speed Skating Canada tells CBC News the organization is investigating “substantive” complaints against its head coach, Michael Crowe. A former U.S. speed skater says she reported allegations to Speed Skating Canada in November that head coach Michael Crowe had sexual relationships with several of his athletes when he coached elite skaters south of the border in the 1990s and early 2000s. 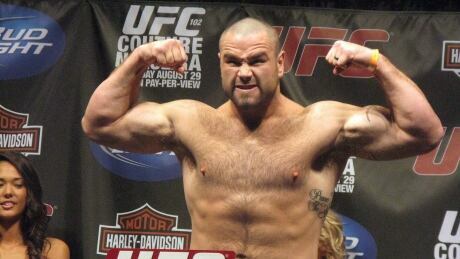 The death of Tim Hague after a recent Edmonton boxing match raises questions as to whether the local commission acknowledged the knockouts he suffered as an MMA combatant. And it comes as UFC's biggest superstar prepares to box against one of the all-time greatest fighters. 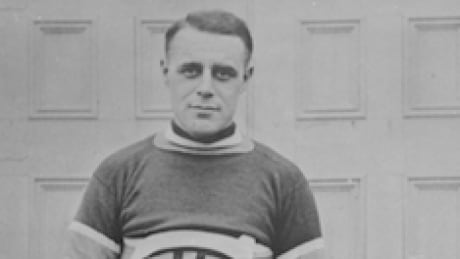 For decades historians and hockey nerds have debated where and when the NHL's first puck was dropped. A new discovery finally sheds light on the answer. 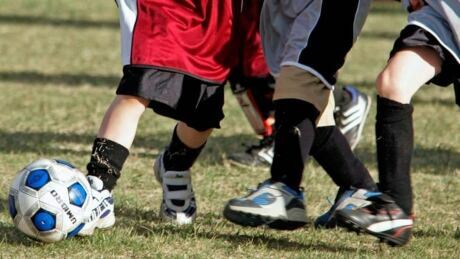 They played hundreds of games and won 95 per cent of their matches, an astonishing success rate for any team in any sport. 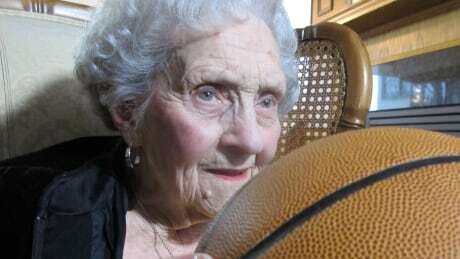 Now, a women's basketball team that dominated for years is getting a moment in the spotlight. You are currently browsing the archives for the News/Canada category.